A dance trip where I've pared down everything to the minimum. And I've based it on the newly released EasyJet flight from London Gatwick to Hurghada (which will involve a 3 and a half hour overland transfer which is included in the price). 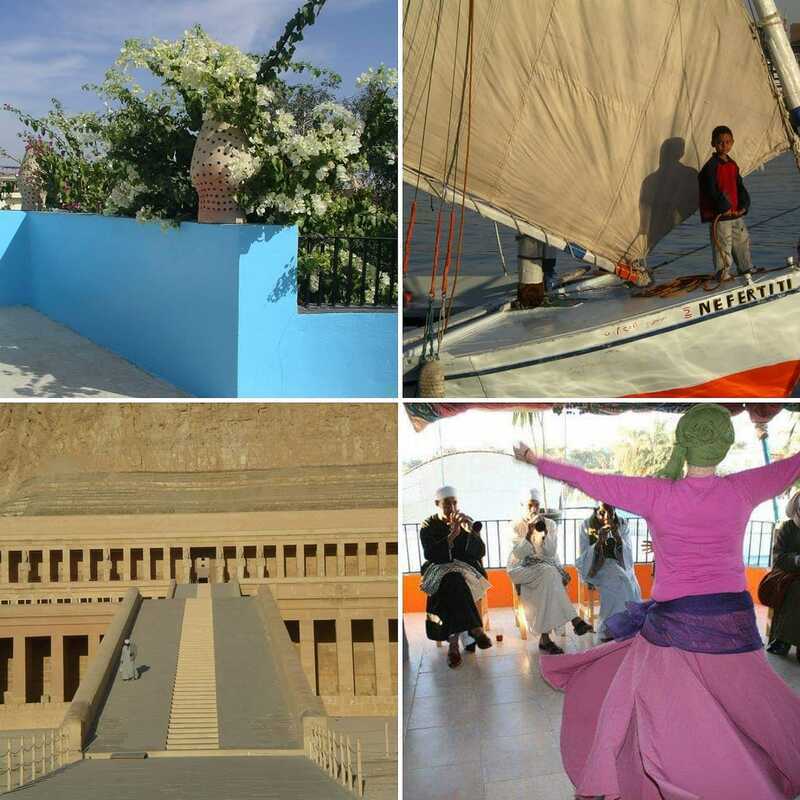 I've not included sightseeing but all the great sights are easily reachable from our hotel - the Gezira Garden - and we can arrange guided tours for anyone when we are there. The Luxor souk, Luxor and Karnak Temples are easily reached by the local ferry. To book and with enquiries email mazazik_uk@hotmail.com. I'm happy to accept your booking if you confirm your flight purchase to me, and the deposit can be paid by 1 September.